In most applications – be it live performance or studio recording – your microphone is the first piece of equipment in the signal chain. Anything that happens from this point forward is affected by your selection and placement at this vital moment – and therefore, a solid understanding of microphone principles is imperative to any professional audio engineer. 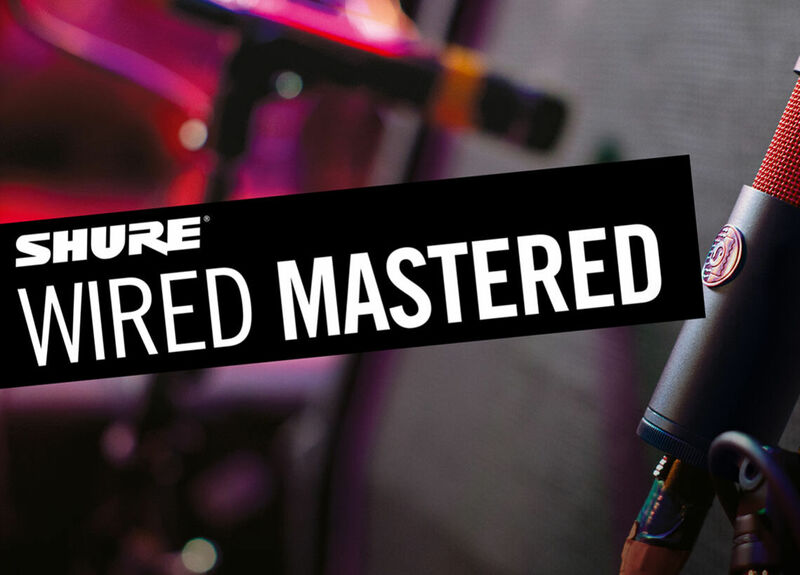 Wired Mastered is a half-day seminar aimed at professional audio engineers and production professionals. 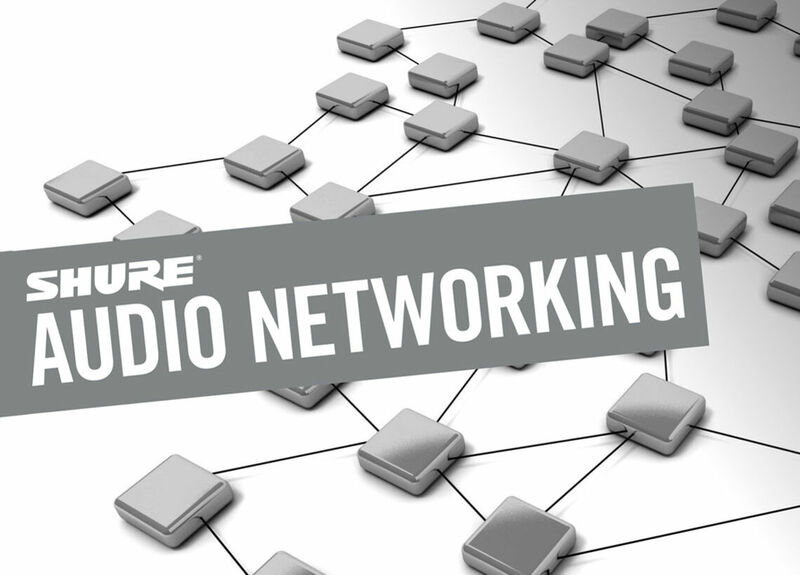 Attendees will learn the history behind modern microphones, the fundamental science behind them, and how to apply best-practice across a wide range of applications. 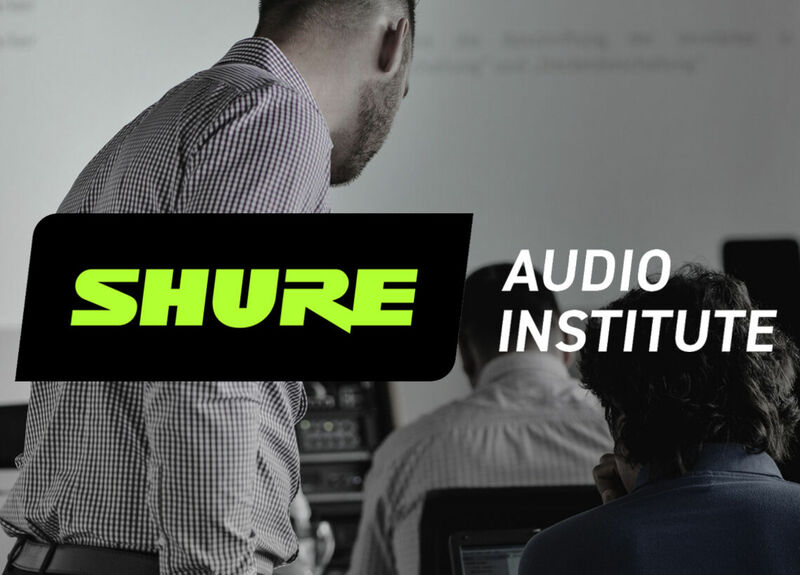 In-depth seminar on wired microphone technology, including demonstrations of different wired technology through the diverse range of Shure microphones. The history of modern microphones. Polar directionality and polar patterns explained in detail. 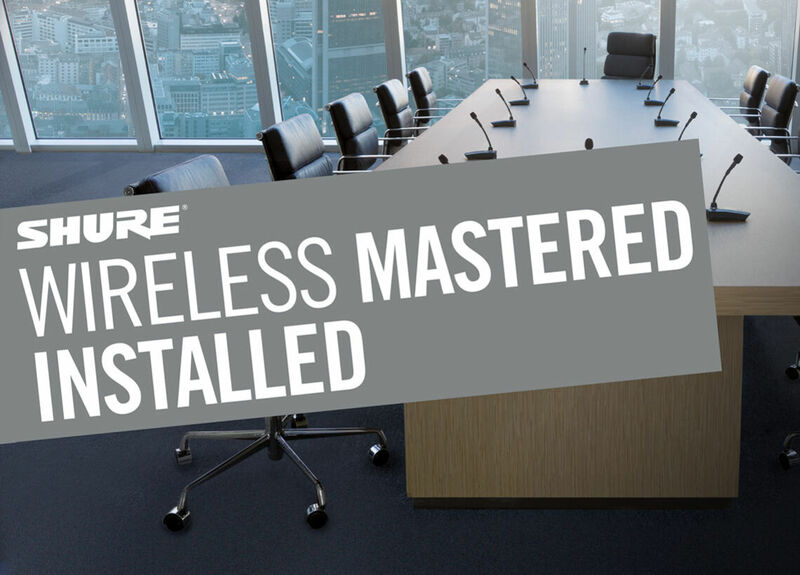 The science behind Shure’s pneumatic shockmount. Q&A – put your questions to our expert team.